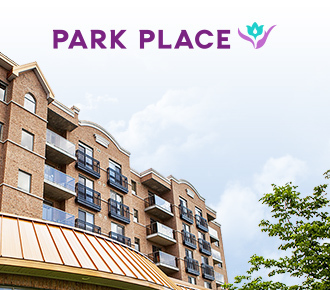 If a beautiful, top-quality building combined with a social, care-free, vibrant lifestyle sounds best for you, then we welcome you to experience the invigorating Alavida Life with our seniors’ suites. 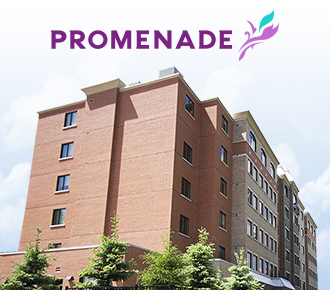 If you, or a loved one, requires assistance, our retirement residences will give you peace of mind. 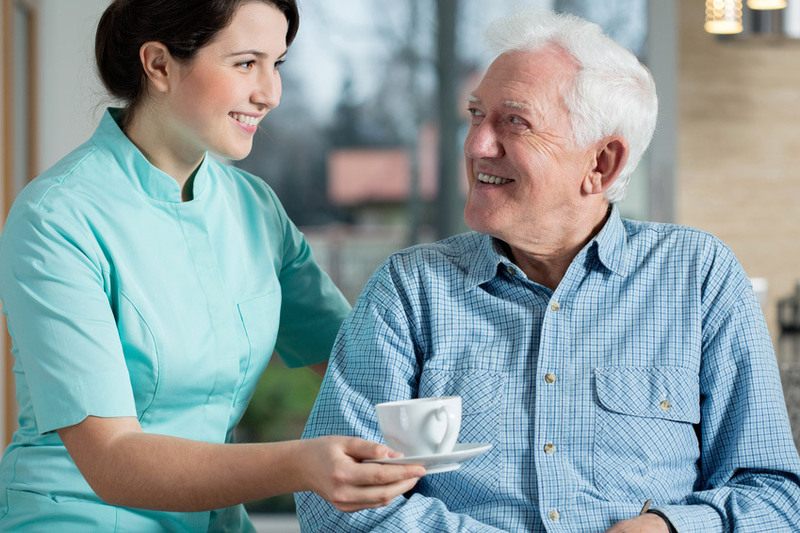 We offer a full package of services including enhanced care, cognitive care, and a dementia program. Whether you are seeking a break, recovering, or looking for a trial stay, find renewal with Alavida Lifestyles and enjoy great food, new friends and incredible experiences. 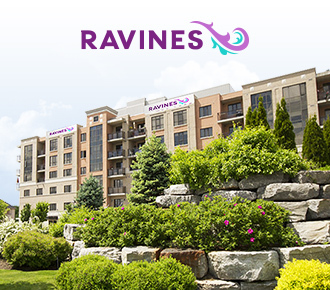 Dementia and other memory care services are now available at all of our locations - Ravines, Promenade and Park Place. 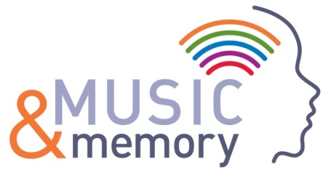 We are proud to offer our residents MUSIC & MEMORY, a program dedicated to brightening the lives of seniors living with Alzheimer’s or dementia. 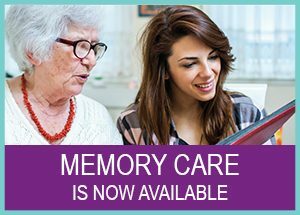 With the use of iPods, we are able to tap into those deep memories not lost by dementia, and exercise the mind. The program also helps seniors with struggling with physical barriers, depression, and more. 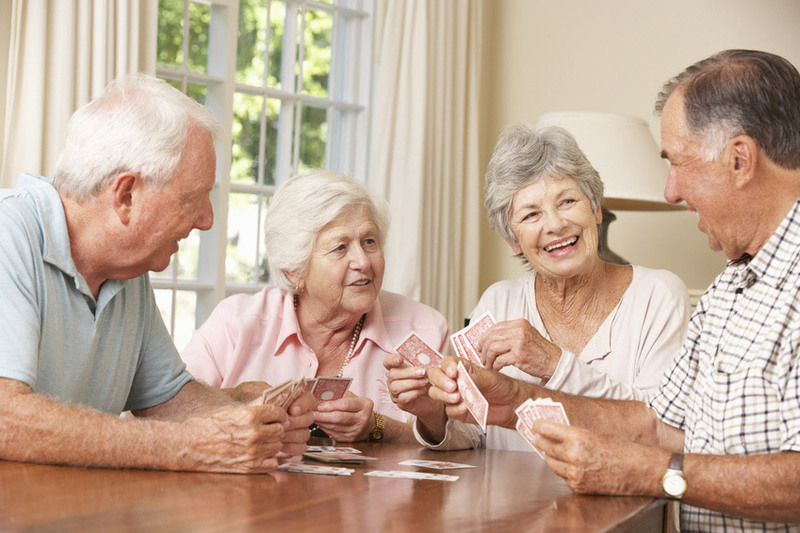 MUSIC & MEMORY enables seniors to become social, to converse, and to be present. 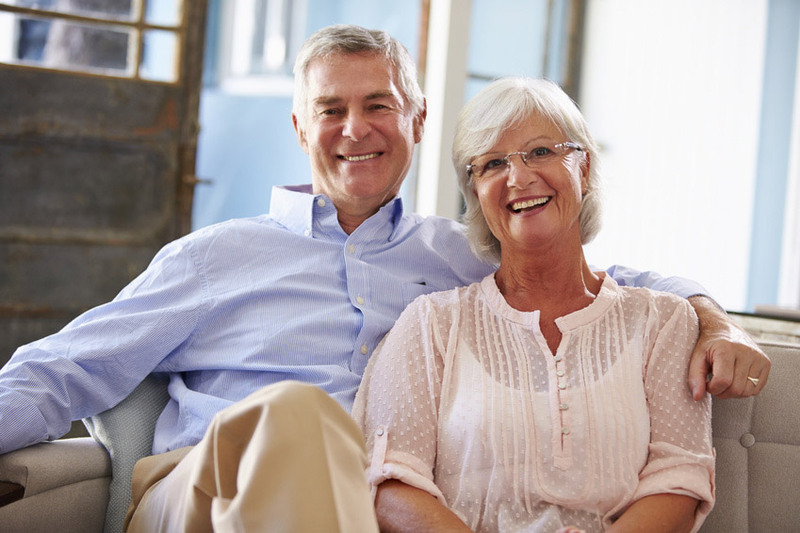 Our Alavida Lifestyles Advisors understand what a difficult decision this can be. Let us help! 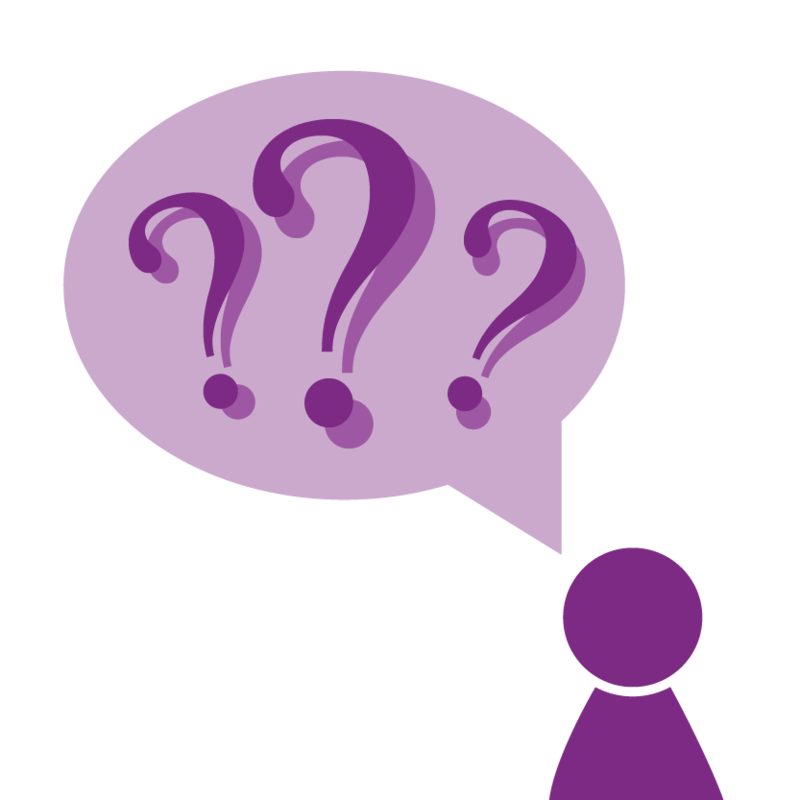 We are happy to answer all of your questions about senior living - everyone has to start somewhere, so why not start by speaking to an expert? Feel free to start the conversation using our online chat, call us at 613-798-2686, or email us at info@alavidalifestyles.com.